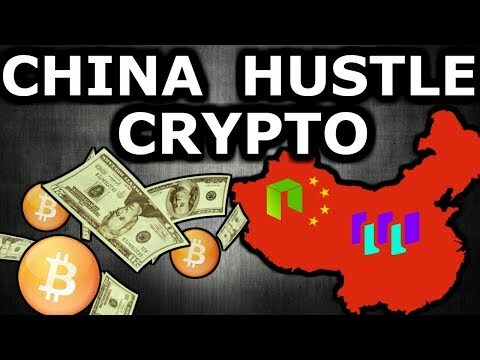 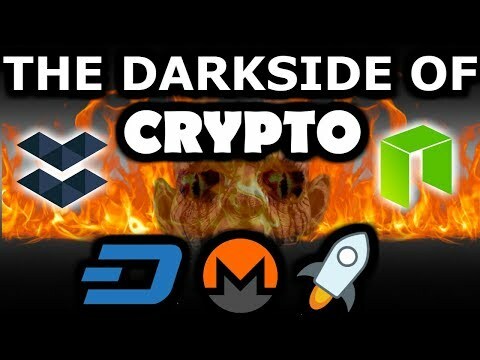 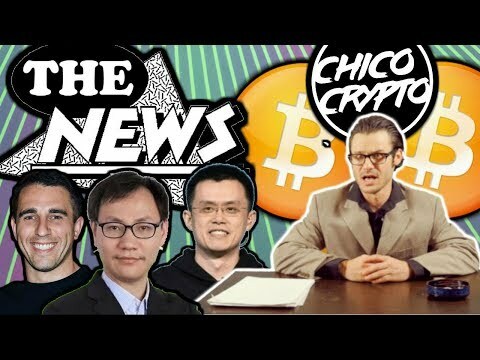 Crypto News w/ Chip: CZ Hacked Chico? 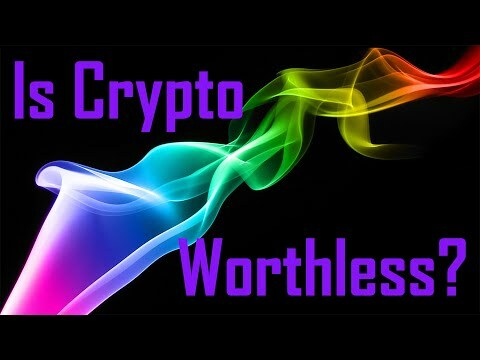 Pompliano Kisses Booty. 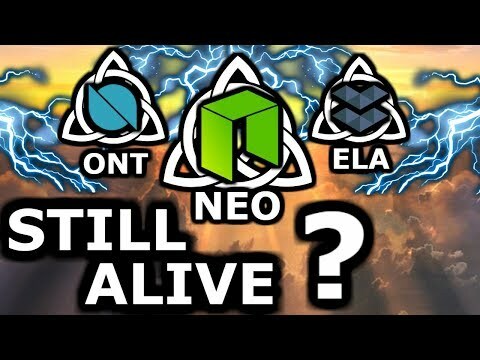 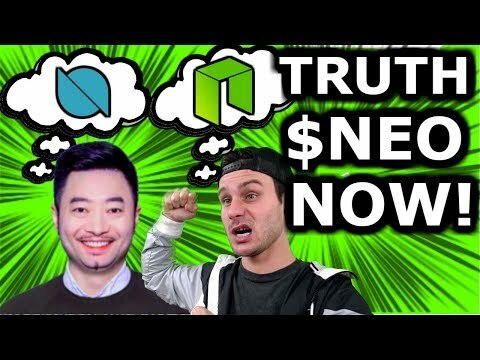 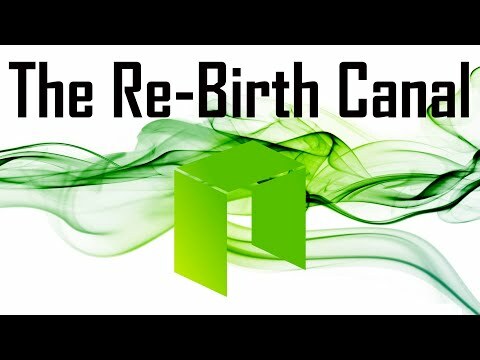 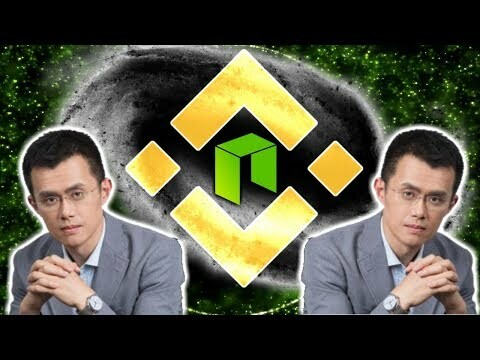 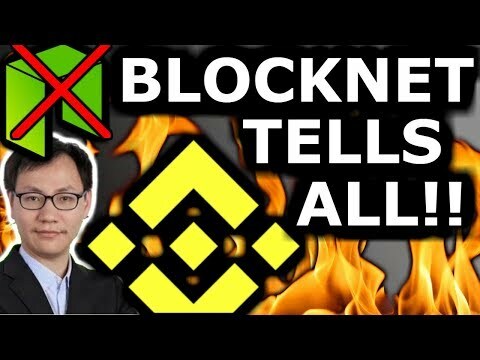 Neo+Binance?